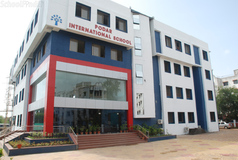 Find below the list of top IB schools in Borivali West - Mumbai with phone number, address, 360° School tours, 2018-19 Admission forms & Fees, photos, facilities & more. Their mission is to provide a multicultural educational environment for our students in which they achieve academic successes, personal growth and become socially responsible and active global citizens with an appreciation of learning as a life-long process and plan to accomplish this through an international and dynamic curriculum delivered by an enthusiastic and experienced faculty and staff in partnership with students, parents / guardians, in a caring and supportive community. 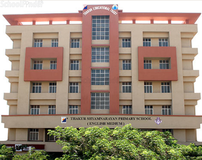 Saint Francis D'Assisi High School is a school in Borivali West, Mumbai, India. It is managed by the Franciscan Missionary Brothers, a Catholic religious society founded by Rev. Bro. Paulus Moritz, a German Missionary. 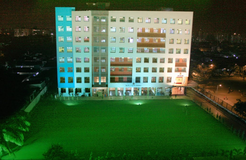 The school is recognized by the State Government of Maharashtra. 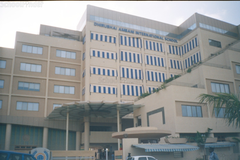 It was established in 1908 and had its centenary celebrations in 2008 with the former President of India, Dr. A.P.J. Abdul Kalam as the chief guest. 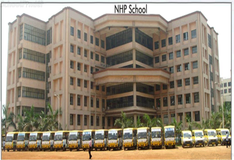 It is one of the biggest schools in Mumbai.\nThe school's sports teams, particularly their football team, perform well and win trophies in the inter-school sports competitions conducted in Mumbai.\nThe high school has an average of 10000 students on its roster, from Standards V to X. The curriculum followed in the school was that of the SSC exams. 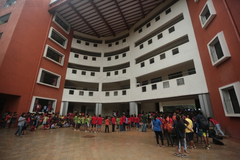 Now the school has started a separate wing which follows the ICSE curriculum. 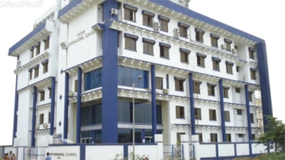 It was started in 2009 in place of the senior college that was supposed to be opened offering B.Com, but instead the ICSE wing was opened. 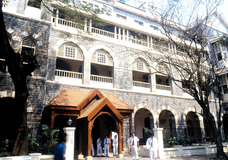 The SSC wing is a boys school whereas the ICSE wing offers co-education. 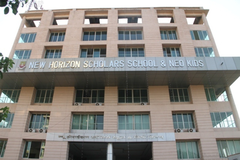 Himalaya High School Is Located In Mumbai. EduraftS Ranking For Himalaya High School Is Tier-C. Himalaya High School Is A English Medium School. 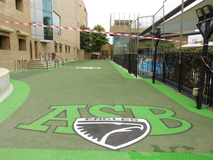 The School Was Founded In The Year 1965 And It Is Affiliated To The State Board. The School Is A Co-Educationalschool And It Has Classes From 1 To 10. The School Does Not Have A Pre Primary Section. Choosing the right school for a child is a daunting task. Making the job easier for you is Sqoolz. 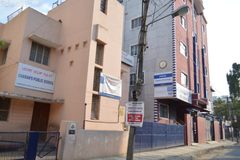 In order for your child to get admission to the best IB schools in Borivali West - Mumbai you need to study and analyze the list of top IB schools in Borivali West - Mumbai. 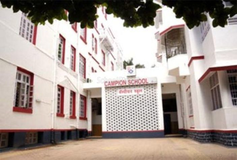 With our detailed list of IB schools in Borivali West - Mumbai, you can get all the information you need.